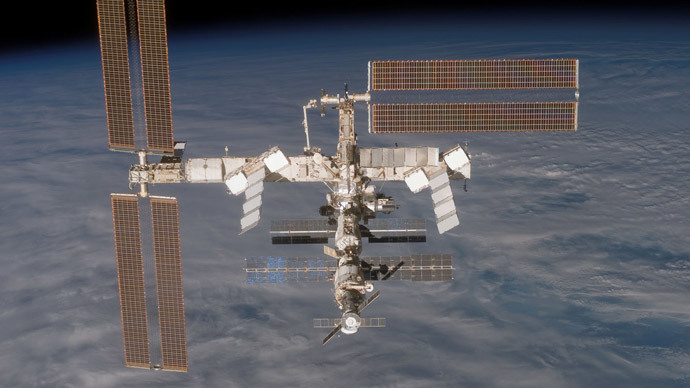 The International Space Station is set to welcome the first coffee machine in space in November. 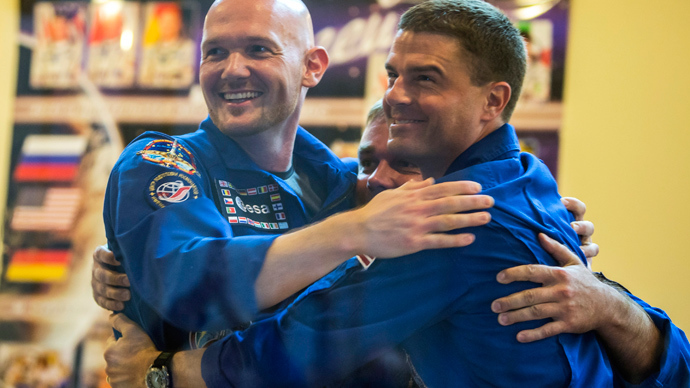 Until now, sleepy astronauts have been surviving only on dry powdered pouch-based products. The coffee machine, called the ISSpresso, is a joint project developed by Italian coffee company Argotec and the Italian Space Agency. 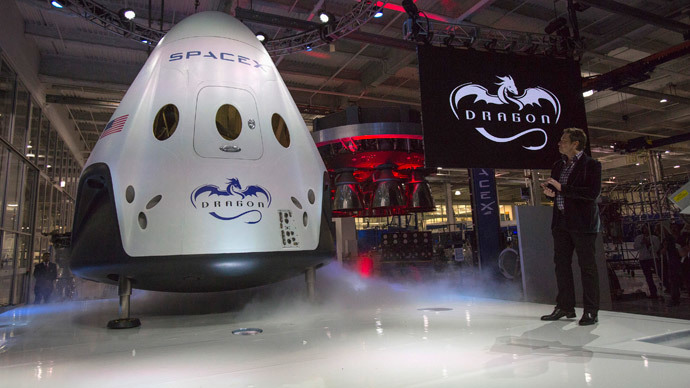 “We have been thinking about taking espresso into space for some time,” Giuseppe Lavazza, vice president of coffee retailer Lavazza, said in a statement. According to Lavazza, an Italian astronaut aboard the ISS declared that he missed a good Italian espresso. However, at that point, the plan to make space coffee possible was already underway. 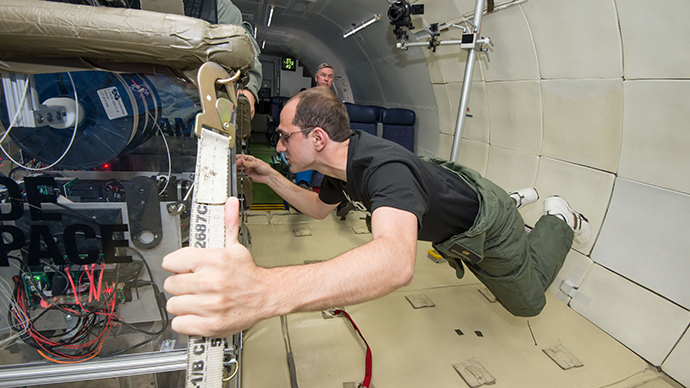 The machine weighs some 443 pounds and will arrive at the ISS with Italy’s first female astronaut, Air Force Captain Samantha Cristoforetti. If all goes as planned, she will also be the first person in space to sample coffee from the ISSpresso coffee machine nearly 400km above Earth. 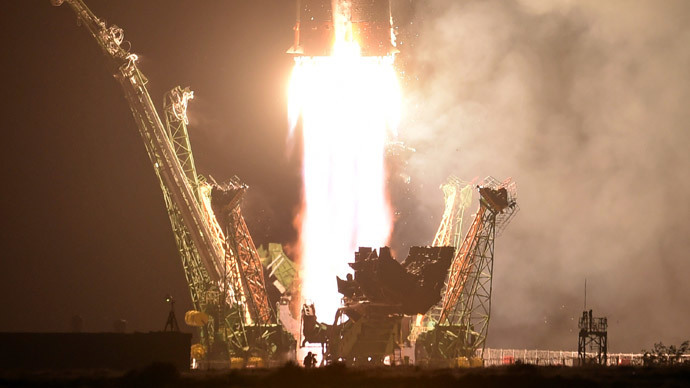 One of the problems faced in creating the device was controlling the pressure needed inside an espresso machine – between 8 and 10 bar, a measurement which understandably ignites some fear in the minds of astronauts aboard a sensitive satellite. The plastic has been replaced with steel tubing capable of withstanding pressures exceeding 400 bar, which should alleviate some of the concerns. 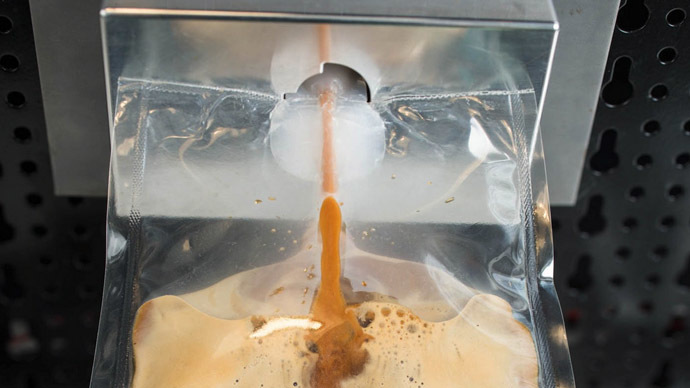 The final coffee product will not be served in a cup – given the gravity restrictions – but piped into a sealed plastic pouch, from which the astronauts will have to drink it through a straw. Nonetheless, it will share some similarities with its earthly counterparts.